Resume is the first thing that connects a job seeker to recruiter. So, your resume must be professional and attractive to impress recruiter. Most of the people ask friends for their resume and then edit it with their professional information. Just another back and white dull resume that shows another face in crowd. It is the time to change your resume and present yourself in a different manner. I am not telling you to have a colorful resume. Just make it more impressive and professional. If you are not sure how to build a professional resume, you can use freely available tools for this. There are many online tools and services are available that can build a professional resume for you. In this post, I am listing 7 free online resume builder tools. LinkedIn is a social network of professionals. We can build an online profile here and list everything that we want to add in our resume. LinkedIn is a very popular website and it can also help users to get a job. In LinkedIn, there is an option to convert your profile into a professional resume. You can read our previous article to read how to create your resume with LinkedIn. Resume.com comes with a nice concept of online resume. You can build your resume here and it will be online for public view on your username. Link will be something like http://resume.com/username. You can create different sections in your resume to organize information about you. You can give this link to people whom you want to send your resume. You can also download your online resume in DOC or PDF format. CV Maker is also a nice resume building website. It supports 17 different languages. It has a nice fill in the blank format for resume building. It makes it easy for a beginner to build resume. You can also rearrange sections and customize design easily. As the name suggests, Online CV Generator is another nice online resume building service. It does not need any kind of registration. Just go to the website and enter your professional details. It starts with your basic details and then asks your educational and job related details. Finally fill your skills and then finish. Download your resume in PDF format. LiveCareer is a job website that guides people for job. It also has a resume section that will help you in building your professional resume. It needs registration for using the online resume builder. It comes with with more than 100 resume formats. Select a resume format and build your resume. JobSpice is another nice online service for resume building. It also allows users to import LinkedIn profile. You can also edit your profile easily. It comes with various resume templates. Few templates are available for free but many other templates paid. You can easily, download your resume in DOC and PDF format. Want to add some colors in your resume, use DoYouBuzz. Select the template which suits you and build your professional resume. It also lets users import their LinkedIn profile. Finally, you can also download your resume in DOC and PDF format. It also make your online resume at “doyoubuzz.com/yourname”, so you can share this link with your friend. There are many other resume building websites are available, but these 7 are enough. You will surely find one that will suite you. 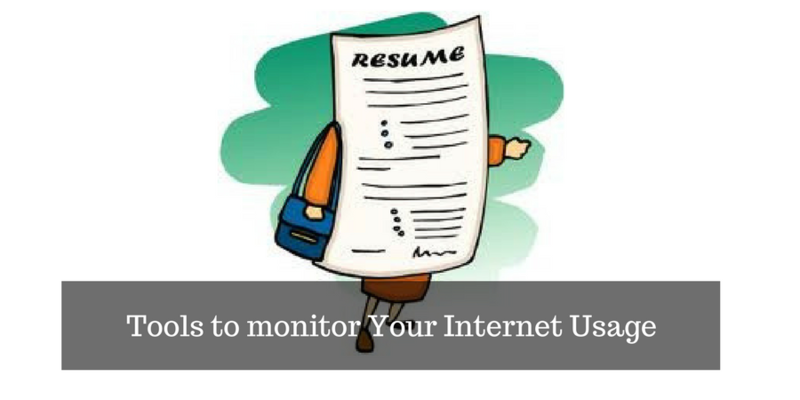 Check the list and share which website do you like for building your resume.